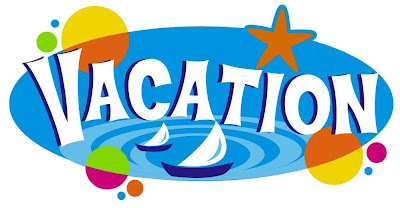 Sorry for the lack of posts this week, I was expecting that I would be able to get some posts up here to share with you but things didn't turn out to work that way...we are getting ready to go on a little vacation here and things are busier than normal with all that entails with getting ready! Regular posts will resume here and on our Facebook page Monday, April 29th...some exciting reviews will be happening along with some awesome giveaways as well as some fun crafts so be sure to check back! Thanks for understanding that we need a little "family fun time" and that we will be back in full force again very soon!! where are you going?Have fun!